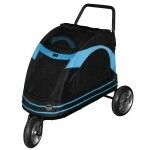 Category: Pet Accessories. Tags: accessories, pet. 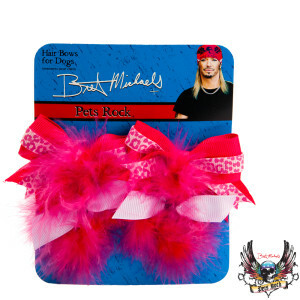 Let her rock out in the Bret Michaels Pets Rock Hair Bows for Dogs. Hot pink, feathery bows make her feel like a rock super star. For the pets that rock your world. Only at PetSmart. Cleaning Instructions: Hand wash, cold separately. 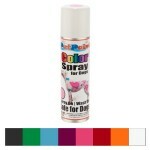 Caution: This item is intended to be used for a short duration and under close supervision.